World Tae Kwon Do Center is a Martial Arts School offering Judo, Karate, Kick Boxing, Kung Fu & Tae Kwon Do classes in Glendale, AZ for kids, men and women. 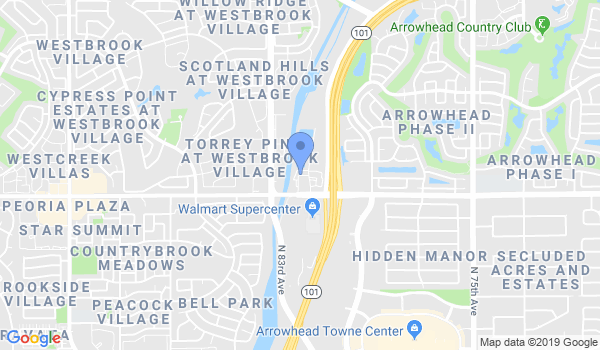 World Tae Kwon Do Center is Located at 8190 W Union Hills Dr.
Judo, Karate, Kick Boxing, Kung Fu & Tae Kwon Do classes are available for children and adults. Daytime and evening classes offered all year round on various weekdays. After school Martial Arts Program, Summer & Winter Camps etc. may also be available. Please contact World Tae Kwon Do Center for exact class hours for different age groups.